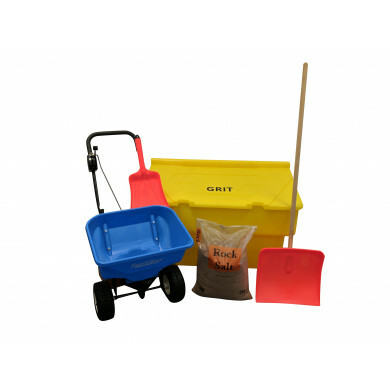 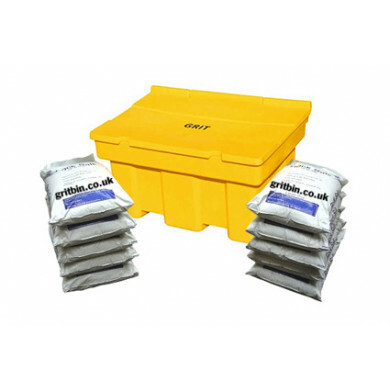 Our 200 litre lockable grit bin with 10 bags of Winter salt is the ideal winter prepartion kit for commerical use. 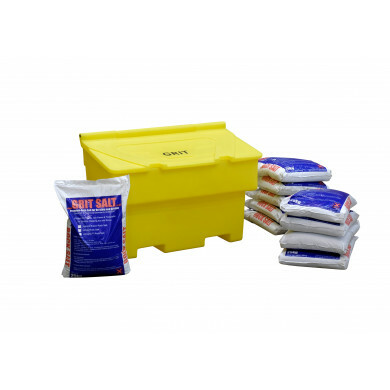 Popular with small and large businesses, councils and other organisations looking for durability and affordability, the quality of these large grit bins is second to none. 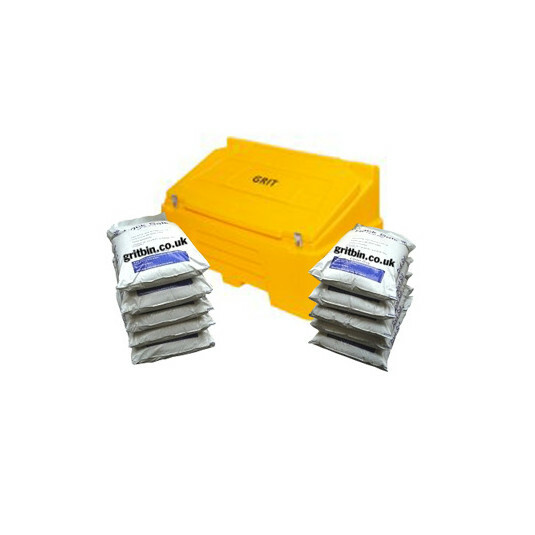 Padlock available to purchase separately.